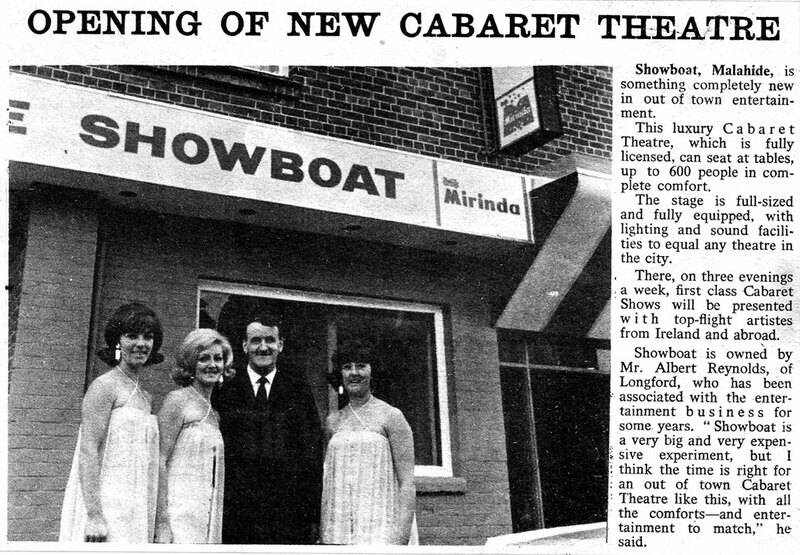 The Showboat opened in the summer of 1968 but burned down in 1970. Above article scanned from New Spotlight, August, 1968. Mmmmm, Mirinda!